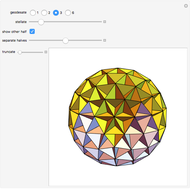 Geodesate, stellate, and truncate the faces of an icosahedron to produce various shell-like objects. 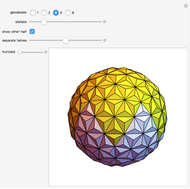 The icosahedron can be separated into two congruent parts. 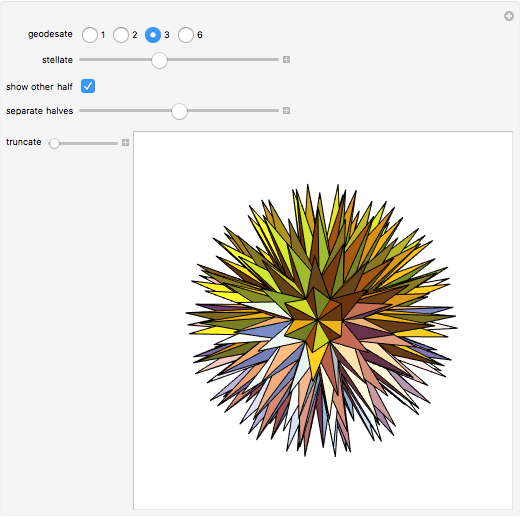 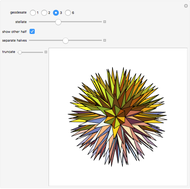 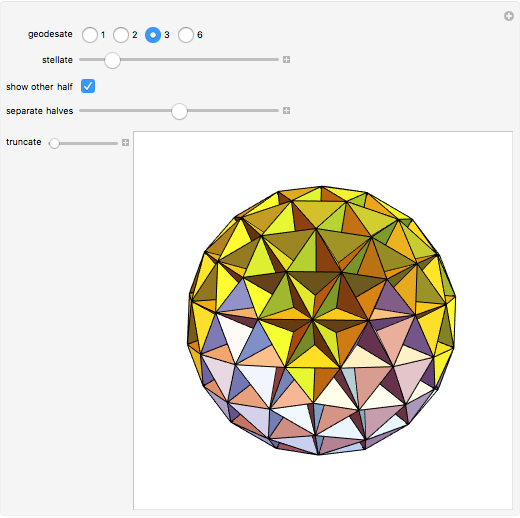 With suitable settings, you can get the great dodecahedron, great stellated dodecahedron, or the Mathematica spikey (the logo of Wolfram Research), and you can even reproduce the cover image of The Mathematica Journal Volume 8, Issue 3.